Without a doubt, the pivotal event of 2014 was my Hubert H. Humphrey Fellowship Award. Being selected in a very competitive selection process as one of the 171 fellows of the 2014-2015 cohort has been the greatest honor ever. Since the Fellowship program was established in 1979, there have been 4,800 recipients of the Award - only 22 of them are Croatians. What's more, I'm the first Croatian K-12 teacher who has received this prestigious award. For me, the significance of this award is twofold. Firstly, it means that my work has been recognized and it proved that I'm on the right track. Secondly, it has provided me with a terrific opportunity to learn, to gain new knowledge, to enhance my skills, to meet new people, to make new friendships and to grow both professionally and personally. I'm spending my year at Penn State University together with 9 Fellows from 8 different countries and I've been blogging about this outstanding experience on a weekly basis (or so). Every year I launch or take part in all kinds of projects with my students, some more others less successful. 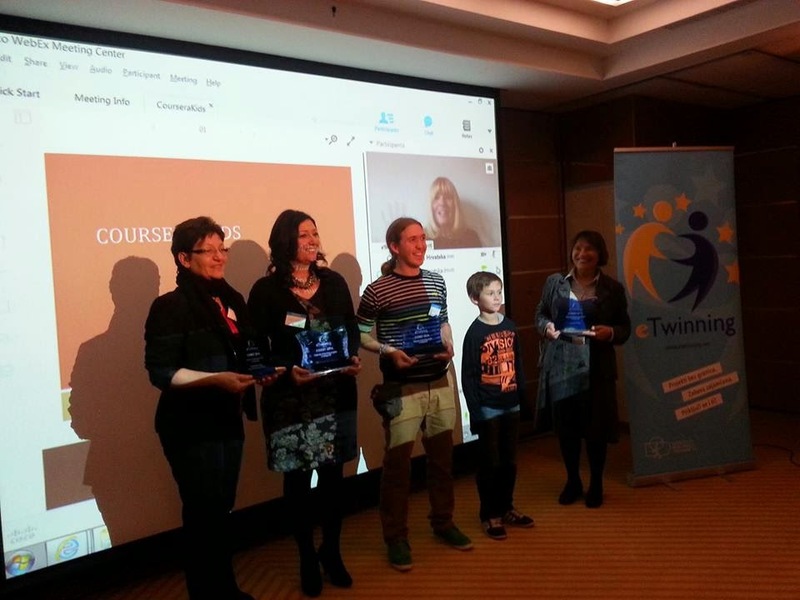 This year my eTwinning project in which a Greek teacher and I experimented with using a MOOC as a learning opportunity for our students won the first prize both in Croatia and in Greece! Coursera Kids was a truly unique project which enabled our students to learn how to effectively write in English, how to assess their own and their peers' work, how to use a distance learning platform and how to collaborate successfully in international teams. 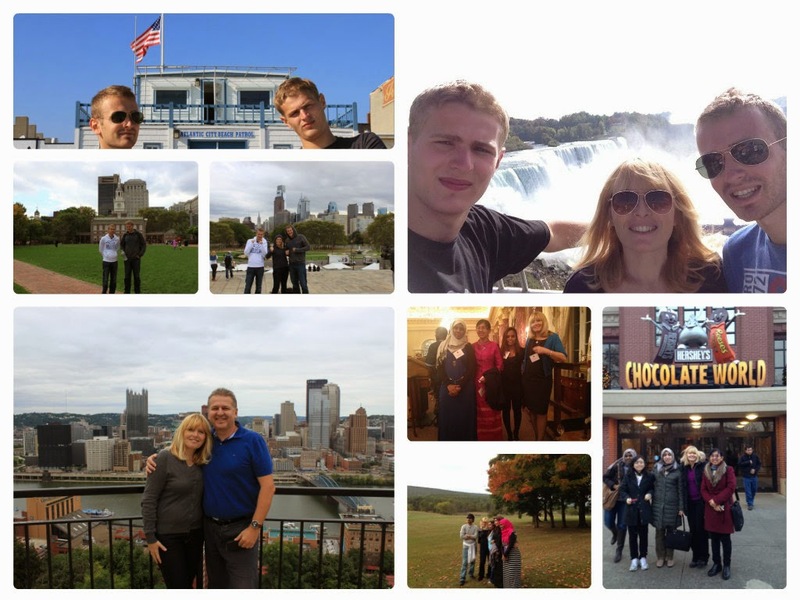 This eTwinning project wasn't the only thing that connected me with European eTwinners over the past year. 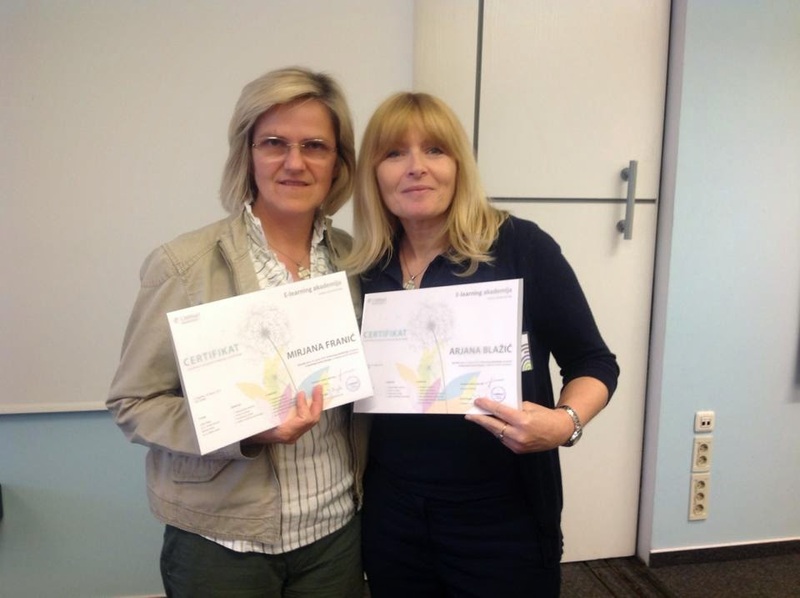 Another great honor and achievement for me was being selected as one of the 5 Croatian eTwinning ambassadors. It was also an honor to be a member of a five-strong team selected by the eTwinning Central Support Service to review eTwinning project kits for the new portal. Bart and I continued our work as expert teachers on the eTwinning platform. We developed and led two highly successful (so the participants) learning events, one on the use of social media in education and the other on augmented reality in the classroom. Just like last year, we also delivered a couple of workshops together - one online for the eTwinning ambassadors, one at the eTwinning conference in Rome (a combination of onsite and online). We also introduced eTwinning to the Teacher Leadership faculty at Penn State. I delivered a number of workshops, seminars and webinars for Croatian eTwinners. I was invited to assess some educational materials created by Europeana Creativa at the European Schoolnet in Brussels. 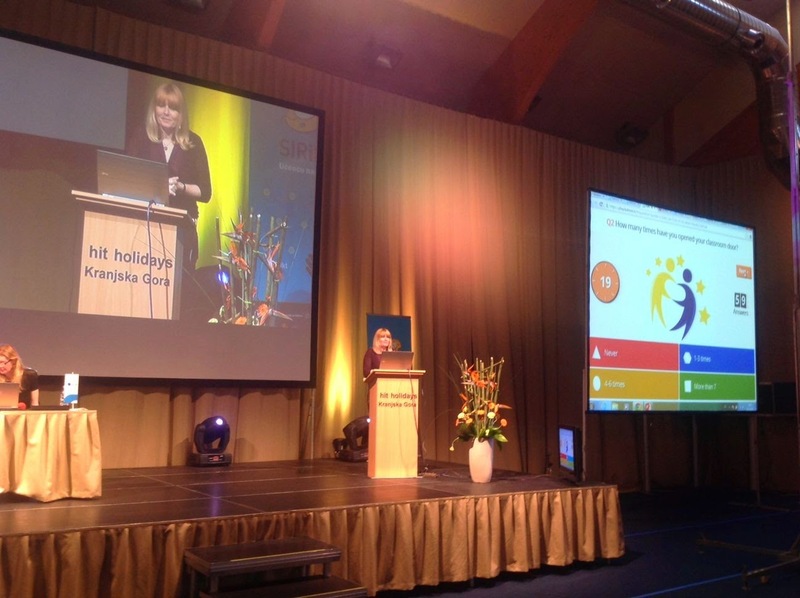 eTwinning Slovenia invited me to give a plenary to an audience of 300 at their national conference in Kranjska Gora. I delivered a number of workshops and webinars for CARNet's projects School 2.0, Inspiring Science Education, Open Discovery Spaces and Modern Technologies in Education. I was a member of the Program Board of the 16th CUC - CARNet User Conference. I successfully completed CARNet's e-Learning Academy. 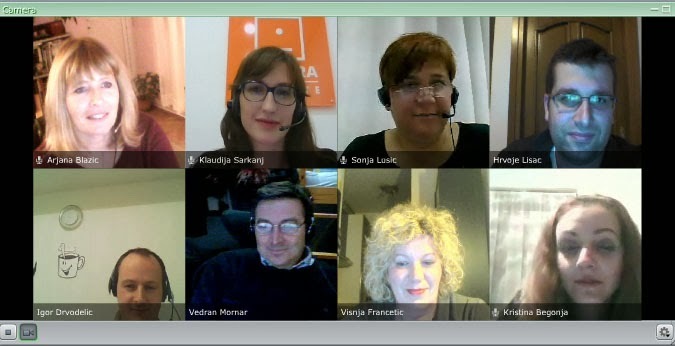 Sonja and I organized the fourth round of webinars for seniors from all over Croatia to help them with their exit exams. The current Minister of Education was one of our guests. I've also had some great opportunities to travel to Split, Dubrovnik and Brussels. 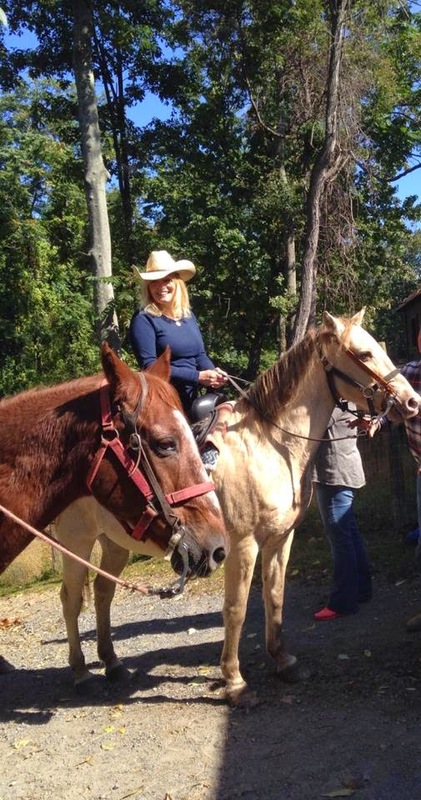 Since the beginning of my Fellowship Year I've been on some amazing and unforgettable trips to Niagara Falls, West Virginia, Philadelphia, Atlantic City, Hershey, Pittsburgh and Washington D.C.
Last but not least, I plucked up the courage to go horseback riding and I loved it!